From basic computing to browsing to chatting to streaming, iPad Air has repeatedly proved its practicality for every task. So the obvious question now is why you should get a VPN for iPad Air when you are already able to do almost everything on your gadget? The answer is restrictions, censorships, privacy, security, and anonymity! 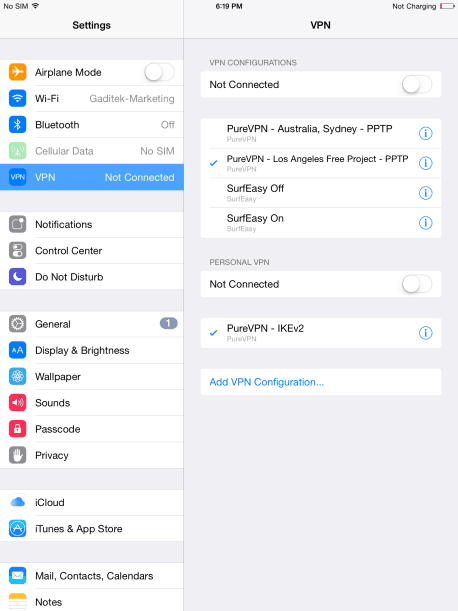 Get the Best VPN for iPad Air! Enter your login credentials to sign in. 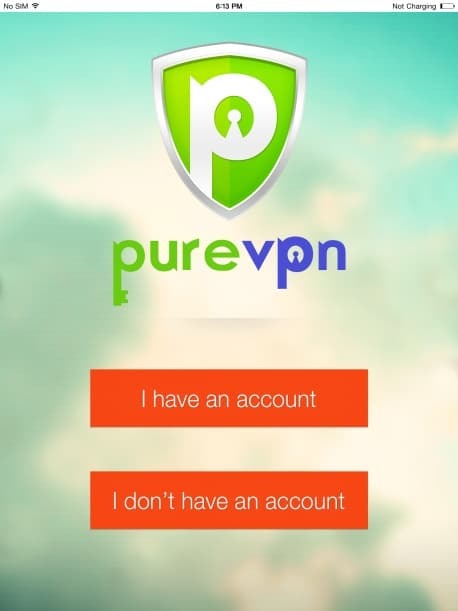 The login credentials are same as your login credentials for the client area at PureVPN website. The screen that comes up after you login is your dashboard. Select the server of your choice to access the content you want. The next screen will ask you for your VPN credentials. 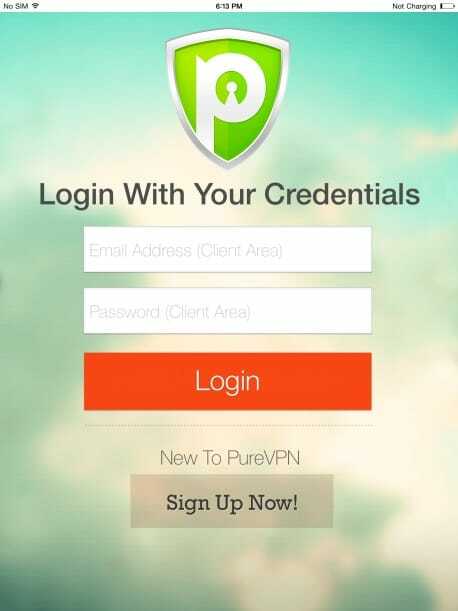 These VPN credentials can be found in your client area at PureVPN website. 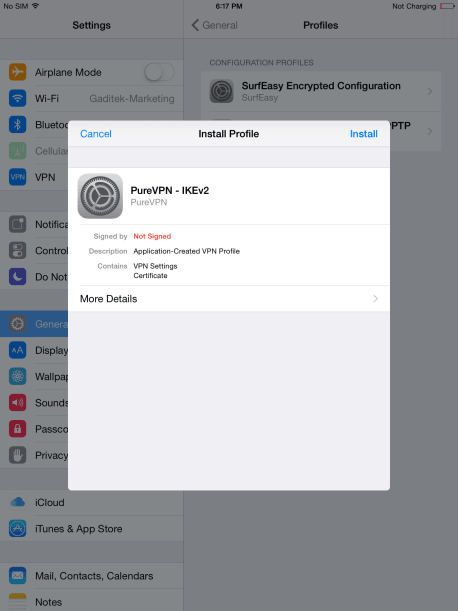 After you login, your iPad Air will prompt you to download and install PureVPN – IKEv2 profile. 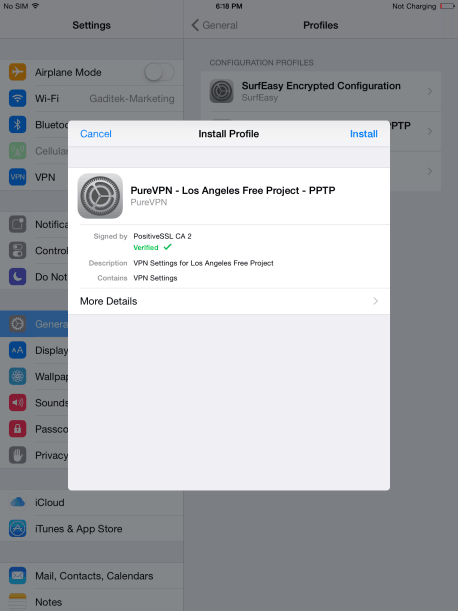 Download and install the profile to proceed further. Downloading the IKEv2 profile allows PureVPN to run on auto mode. 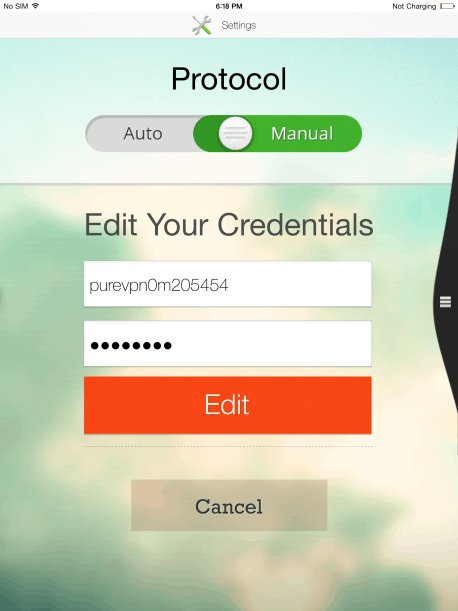 You can also choose the manual mode if you want to connect using specific protocols. Go to settings, and move the protocol toggle from automatic to manual. Select the protocol of your choice and the server to proceed further. 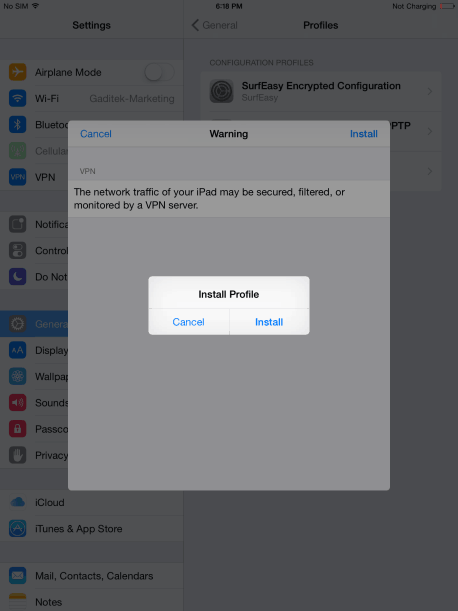 Download and install the profile when your iPad Air prompts you. 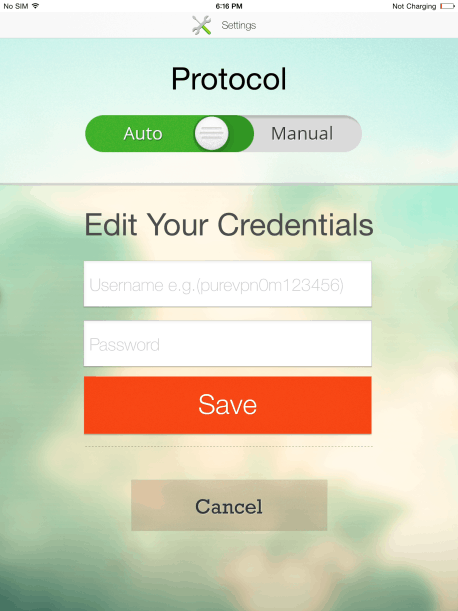 Enter VPN credentials to save the profile. 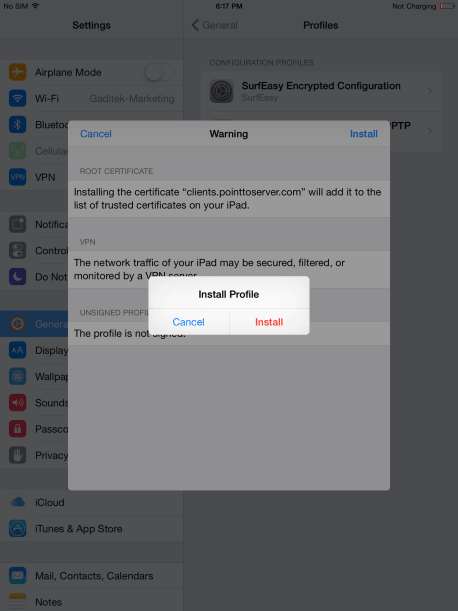 You will now have to go to the setting of your iPad Air. Repeat the same process for other servers and protocols. All the information for the L2TP, PPTP, and IPSec protocols can be found here. 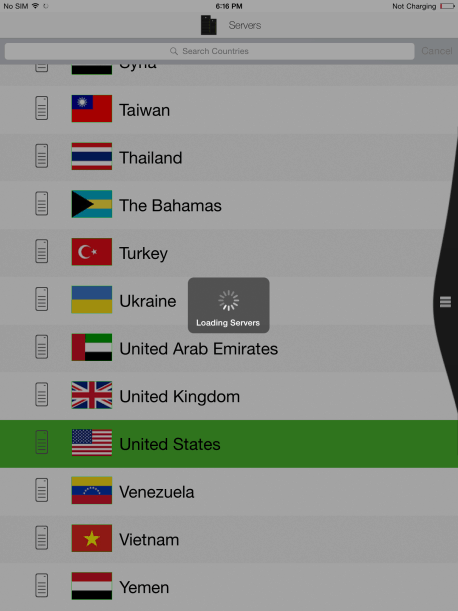 With PureVPN, you can stream geo-restricted content like Netflix in a country where Netflix does not stream content, or streaming Game of Thrones with HBO Now in a country where HBO Now is not available. 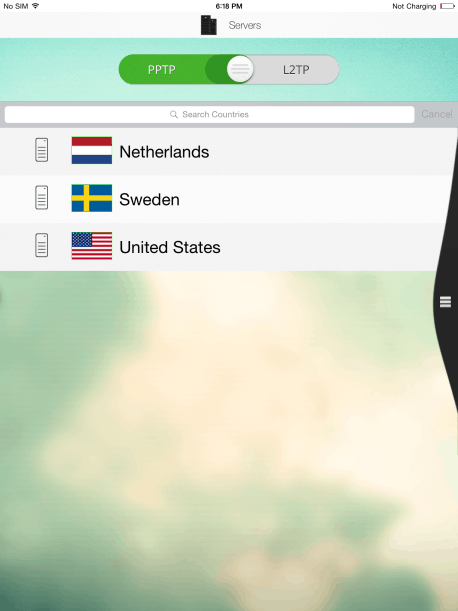 As far as being anonymous goes, PureVPN has more than 80,000 IPS from more than 500 servers in 120+ countries. 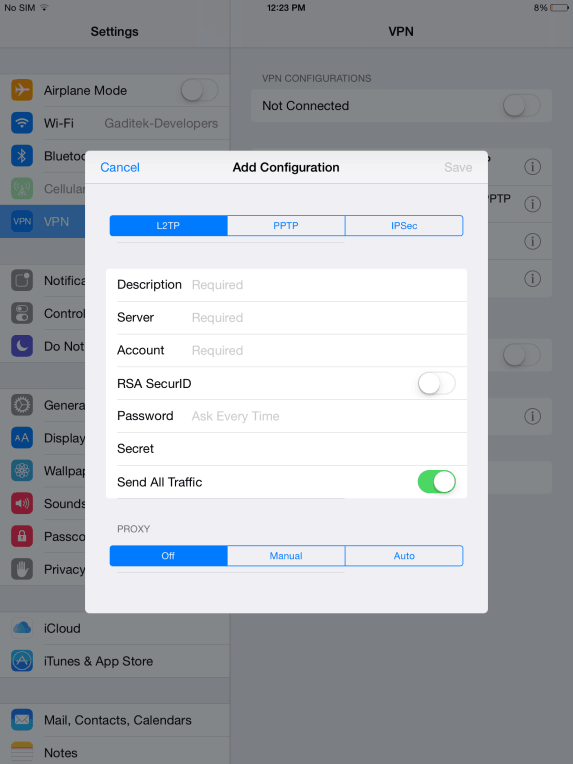 Using our global network of servers, and tunneling your data transmission, you can easily go incognito with the best iPad VPN.